This workshop is offered for those looking to reconnect with that inner creative voice that is yours alone -- that playful and slightly wild child within that may have been overlooked, forgotten, ignored, devalued, rejected, or even sometimes overtly shut down. Using Jill Cameron's classic guide, The Artist's Way, combined with over 30 years of experience interfacing with my own creative self, along with my approach to identifying and reconnecting to our own ‘right paths’ (dharma), we will meet once-a-week for 12 weeks. 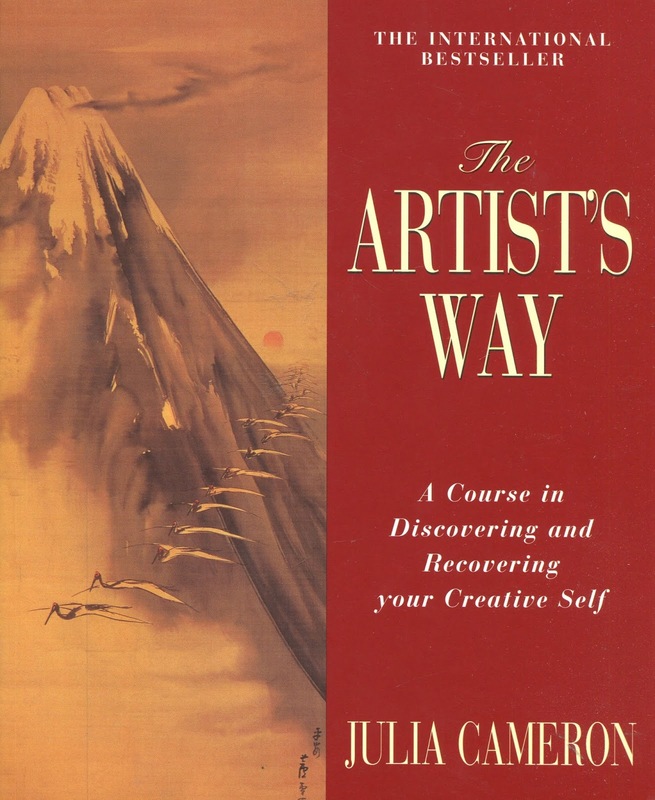 This course will require daily engagement and weekly exploration outside of our workshop time, along with access to Jill Cameron's The Artist's Way.